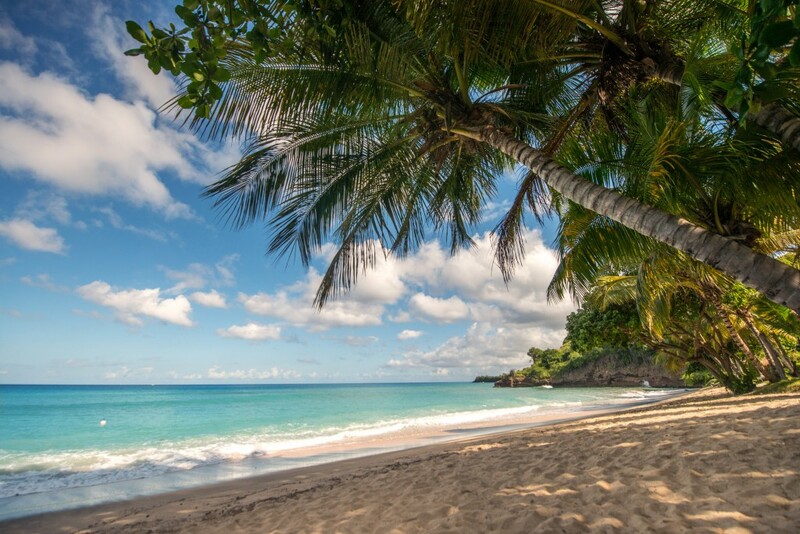 We look forward to the Easter season every year in Grenada. For us, it is a season filled with traditions, a favorite being kite flying. The homemade and designed kites, called Flex Kites or Mad Bull Kites, can be heard and seen flying high overhead March-long as we lead up to Easter weekend. No matter where you go on the island, you are likely to see kites flying high in the time leading up to Easter. Really, the only location not suited for kite flying is near the airport, as they can get pulled into the engines of the plane. During the four day Easter weekend, beaches and parks are filled with children and their parents continuing on this unique holiday tradition. Laluna’s beach is a perfect place to let a kite set sail. You will often hear the kites before you see them. They can best be compared to the sound of a toy airplane or a loud, buzzing mosquito. The hexagonal, elongated kite favored on the island features a bowed top section that forms a “nose”. The line that tensions to the nose is where the hummer or “Mad Bull” is attached. The Mad Bull is made of tissue paper or cello-tape and is attached to the bowline and “sings” by vibrating in the wind. With long tails made of knotted fabric, kites are commonly flown with with two tails, sometimes including a third if the kite is especially long. Kites are decorated with colorful plastic sheeting, allowing them to survive a dip in the sea or a quick passing rain shower. Bamboo is commonly used to make the kite, as it is flexible but stable. On 1500 – 2000 feet of line, the kites can fly incredibly high if the wind conditions are favorable. 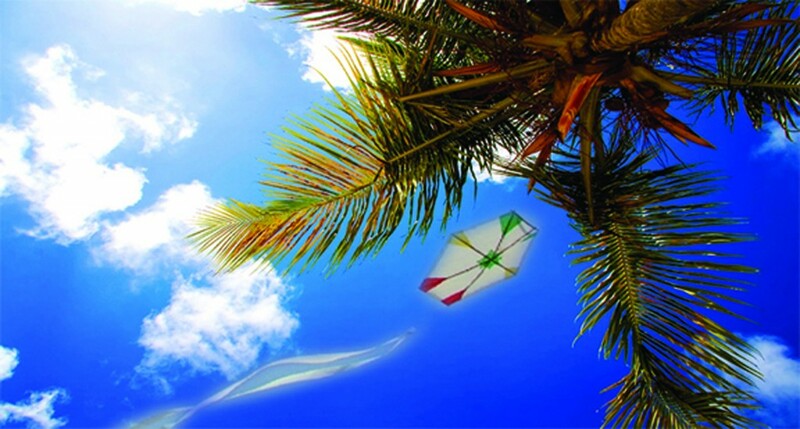 If you are visiting the island over the Easter weekend, you can find your own kite being sold at a friendly neighborhood barbecue chicken or fruit stand. If you are with us during Easter, arrange for a picnic snack to take with you while you explore the island in search of kites, or take a hobie cat , kayak or stand up paddle board out on the water for an unobstructed view of the shore (and sky).